It’s a celebration of all things Southern, our biggest yet! 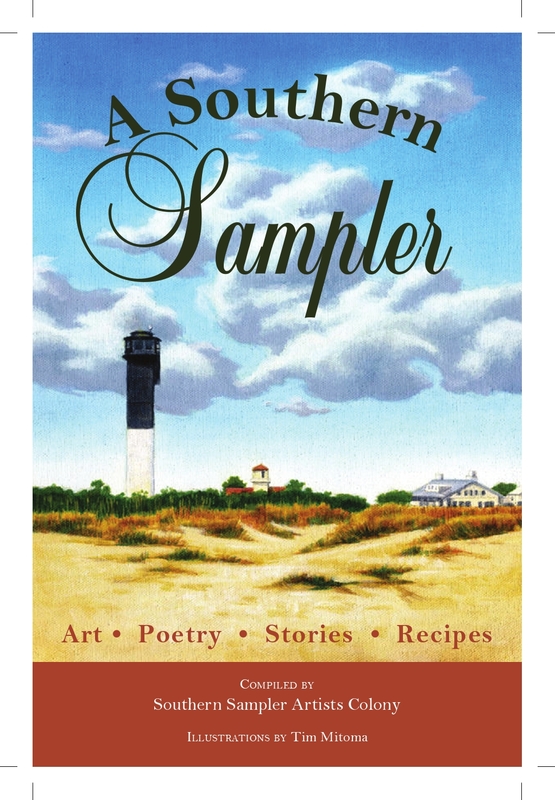 Please join the writers and artists of the Southern Sampler Artists Colony as they evoke the dreamy, sometimes steamy world of Charleston and beyond in an exciting sampler of poetry, short fiction, non-fiction and other delights at Book Passage in Corte Madera. You don’t have to go there to be there, but if you want to be spirited away, you’ll be able to do that too. So please drop by for a glass of wine, munchies, and a toast to what we all love most about the American South.